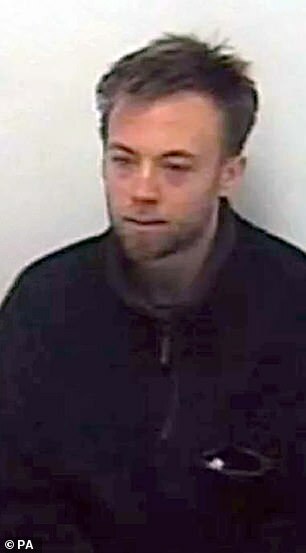 Dramatic new evidence that casts serious doubt on speedboat killer Jack Shepherd’s attempt to blame his victim for the accident which claimed her life has been uncovered by The Mail on Sunday. 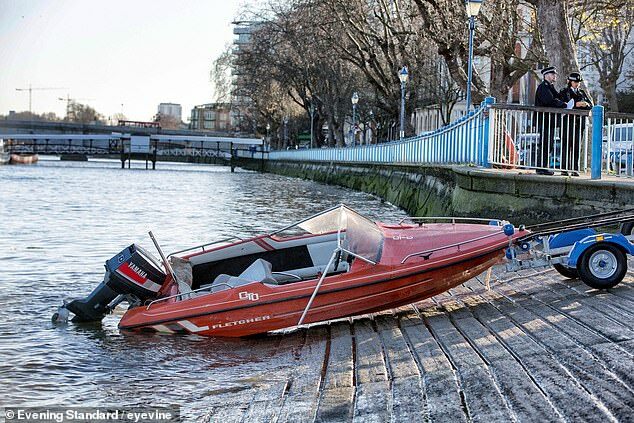 Fugitive Shepherd has always claimed that Charlotte Brown was at the wheel when his boat capsized at high speed and she drowned on their drunken first date. The serial womaniser, who was jailed for six years in his absence for Charlotte’s manslaughter, told police they were thrown out of the boat together and he desperately tried to dive down to rescue her. He heaped more misery on Charlotte’s family after he gave himself up after ten months on the run in Georgia when he claimed in a staged TV interview that it was an ‘established fact’ that she was at the helm of his boat. But today it can be revealed that a witness believes she saw Shepherd alone on his boat, suggesting that Charlotte had fallen in alone. Stacia Read, who was watching from the balcony of her riverside apartment, saw a lone figure, apparently peering into the water as the boat ‘chugged along’ slowly. Charlotte’s mother, Roz Wickens, believes the explosive new evidence demolishes Shepherd’s story – and suggests it could be proof that he staged the crash to try to cover his tracks. Speaking to this newspaper, she condemned him as ‘a weasel of a man’ trying desperately ‘to save his own skin’. 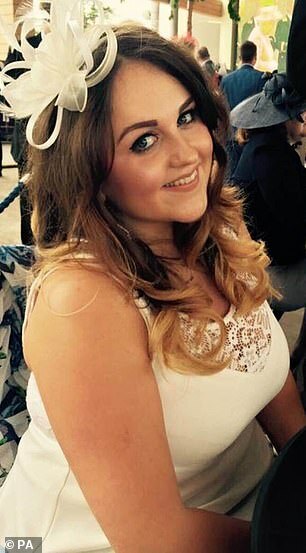 l That it took detectives a year to take the vital statement from Ms Read – even though she called 999 and alerted police to the tragedy at the time it happened. In a tearful interview, Ms Read said: ‘I spotted the boat. It sounded like there was something wrong with it. I saw one silhouette of a person, who looked as if they were standing, trying to see if there was something wrong. I could hear him say, “Help, help, SOS”, but it was always “me”. It was never “us”. ‘Even in a self-preservation mode, if you are with someone, you would surely mention them but there was no mention of her at all. It was always “Help me, SOS, help me, help me”. And I found that totally strange. Ms Read, 38, dialled 999 and stayed on the line to the emergency operator until police arrived and Shepherd was pulled from the water by a rescue boat. Charlotte was found drowned upstream around 20 minutes later on the night of December 8, 2015. Her mother Ms Wickens is convinced Charlotte was hurled out earlier while Shepherd was recklessly showing off, possibly doing so-called ‘doughnuts’ – steering in circles at high speed – and she believes Ms Read’s testimony is also evidence of Shepherd seeking a way of blaming Charlotte. Ms Wickens, of Clacton-on-Sea, Essex, said: ‘Stacia’s evidence means he was lying when he told police that they were thrown in together. I believe that she saw Shepherd looking around anxiously to try to find her before he hit the pier which caused his boat to turn over. I am convinced he claimed he had been thrown out at the same time to try to deflect the blame from himself. ‘The trial heard one of the women who had been on a previous date with him say he had been showing off by doing doughnuts in his speedboat. I think he was doing that when Charlotte was thrown out. There was certainly evidence that the boat was being driven erratically and at high speed on the night. Shepherd’s trial at the Old Bailey last July – held while he was in hiding – heard that a police helicopter spotted a tree trunk in the river near where the tragedy happened. But Ms Wickens said it was only speculation that the boat may have hit the obstacle. Charlotte, a 24-year-old business consultant, met Shepherd on a dating website. 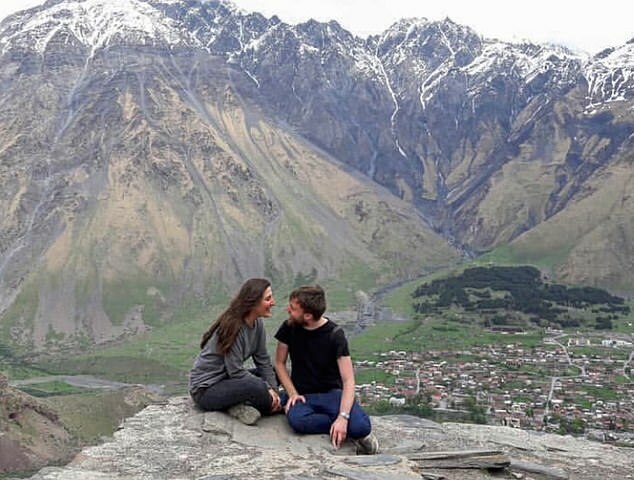 He treated her to a £150 meal with two bottles of wine in a restaurant at The Shard before they went back to his houseboat in Hammersmith, West London. He then took her in his speedboat with a bottle of champagne to see sights, including the Houses of Parliament. It was the same seduction routine he had used on most of the ten other women he had seen in previous weeks, despite having a pregnant partner in Devon. His 1980s boat, which was bought second-hand online, had faulty steering and no kill cord to cut the engine if the driver falls overboard. It was also speeding before the tragedy at up to 30 knots – nearly three times the 12 knots speed limit. Shepherd, a 31-year-old website designer, said he remembered her probably going ‘full throttle’, forcing him to hold on to a bar for support before the boat capsized. 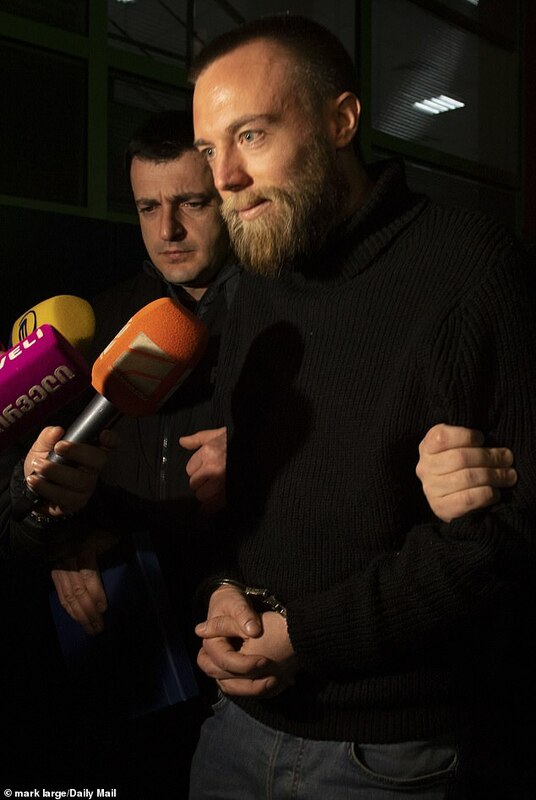 Swaggering Jack Shepherd was forced to hand himself in after The Mail on Sunday revealed last week that he had fled to Georgia. 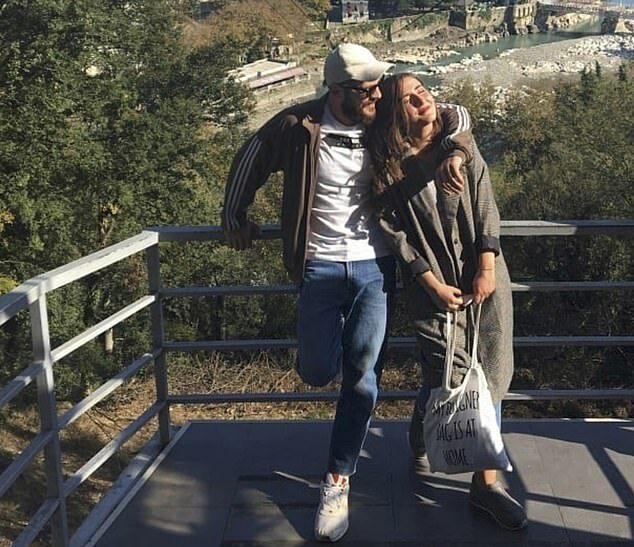 Our scoop was picked up by media outlets around the world, including Georgian TV station Rustavi 2, where his new lover once worked. With the net closing in, he gave an interview to her former colleagues before surrendering to police. Shepherd fled to Georgia last March, but incredibly was able to claim legal aid and allowed to communicate with his lawyers from his bolthole. He was then allowed to appeal against his conviction, funded by taxpayers. Ms Wickens believes Shepherd gave himself up in the Georgian capital Tbilisi after The Mail on Sunday last week revealed that he was believed to be hiding in the country. Other newspapers were reporting he was elsewhere. She and her daughters Victoria, 31, and Katie, 30, watched with horror as self-pitying Shepherd protested his innocence on Friday in Georgia. His expensive lawyers indicated he would be fighting extradition, and he was remanded in custody for three months. Ms Wickens, who is divorced from Charlotte’s father Graham Brown, 55, said she was willing to fly to Georgia to meet Shepherd. She said his claim that Charlotte was behind the wheel was ‘a disgusting lie’, adding: ‘Once again he was trying to save his own skin. He is definitely a narcissist who thinks the world revolves around him. ‘It left me with a sickening feeling that he was trying to twist things around and blame Charlotte. He is behaving a bit like a celebrity, lapping up all the attention, but he is a weasel of a man. It is time that he shows remorse and stops lying. Ms Read was a witness at Shepherd’s trial, but her evidence was never reported at the time. 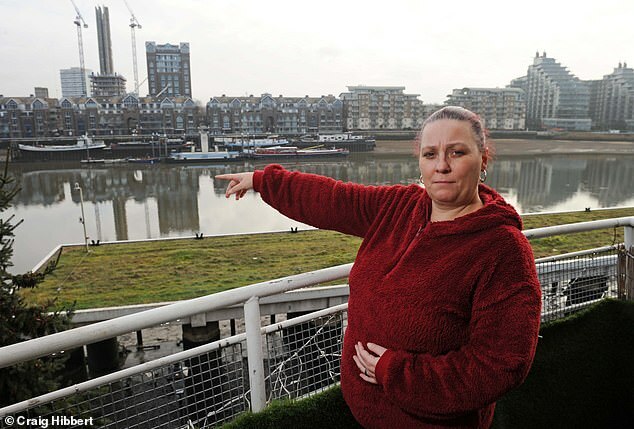 She was on the balcony of her fourth-floor flat near Chelsea Harbour when she heard Shepherd’s boat making a strange ‘chugging noise’, as if it had a faulty engine. She saw the boat veer slowly towards a pier on the opposite side of the river. Seconds after she lost sight of it, there was a loud crash which sounded like ‘something had gone into metal’. She added that she then heard a voice ask: ‘Is there anyone else with you? Are you OK?’ There was no reply. ‘That was when I rang 999,’ she said. As she spoke to an emergency controller, she saw the capsized boat. She also heard Shepherd’s voice becoming more breathless. Ms Read added: ‘I kept on telling the operator, “He is getting tired now, seriously he’s not going to make it.” I was shaking the whole time, and I could see people trying to throw life buoys to him. She watched as police arrived with the crew of an RNLI rescue boat which pulled Shepherd from the water around 20 minutes after she first saw his boat.